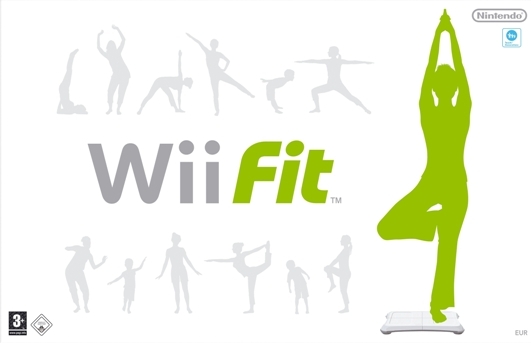 Special Wii Fit exercise program, designed for Wii game console, is a totally unique and a unique achievement in the field of interactive home entertainment. Some simple exercises can help maintain physical fitness, and without the need to plod into the crowded center fit. 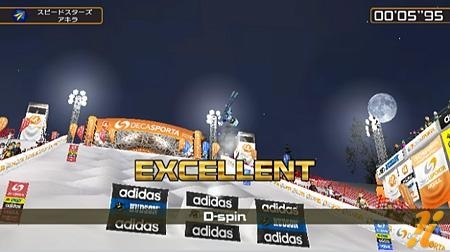 Just a few minutes a day and you feel great. 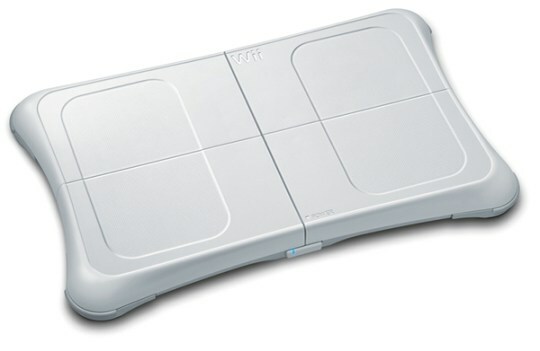 Part of Wii Fit is a special exercise mat Wii Balance Board, created exclusively for the Wii console. Washer with special pressure sensor senses the distribution of your balance and the transfer carried out exercises on your TV screen. 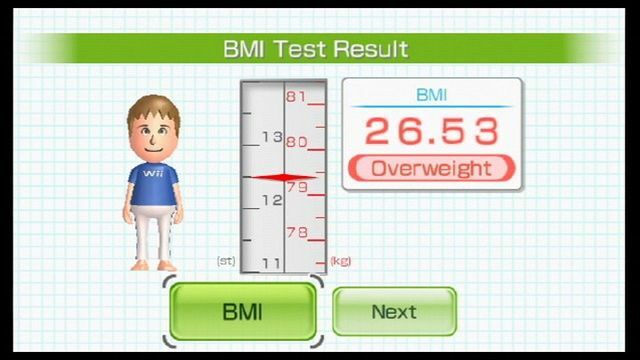 It can, on the basis of weight assess your Body Mass Index (BMI) and monitor its evolution during the period of your choice. 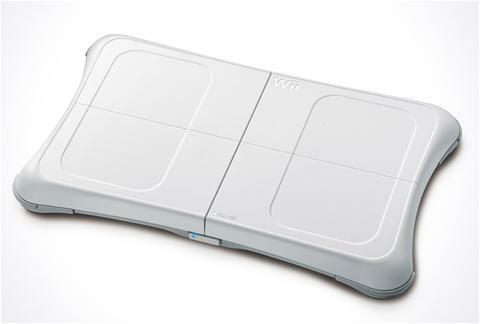 Wii Fit, your personal digital coach, carefully and effectively controls the results obtained, which then adjusts your individual exercise plan. 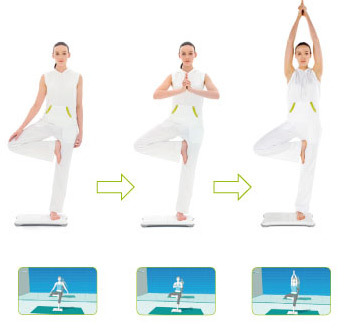 Wii Fit offers more than forty best exercises from all conceivable sectors: from the training programs to strengthen the muscle mass through aerobics, yoga and entertaining ending minihry that reliably entertain you and your surroundings. Whatever fits your choice for anything, you can be confident that, in addition to the attractive dispersion enabled and welcomed "extension" of your physical mailbox. WiiMote is powered by two AA batteries tužkových, which is to replace the batteries, which will bring padnoucími below. 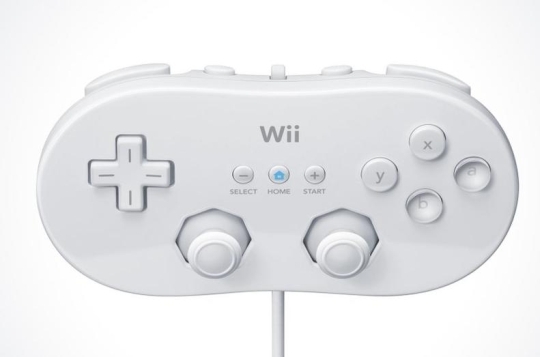 The bottom part is a connector for the Nunchuk or the Classic Controler + eye on the safety strap, which the Wiimote uchitíte to hand. 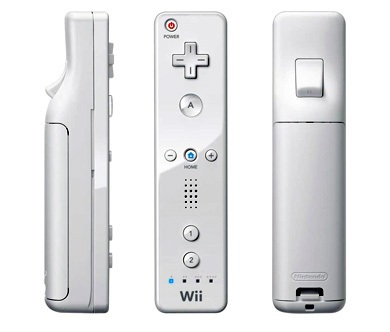 It's given the best what you can do if you do not want to accidentally drop WiiMote into a wall or TV. 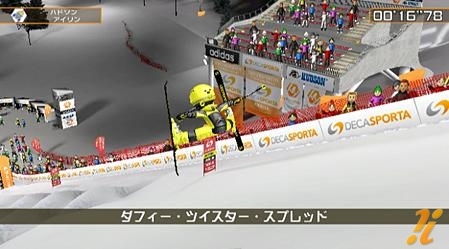 Ovlůádat all the games with only WiiMote would be not only difficult but also probably unrealistic. 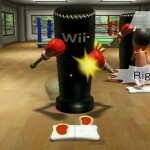 Therefore, there is a supplement called the Nunchuk. 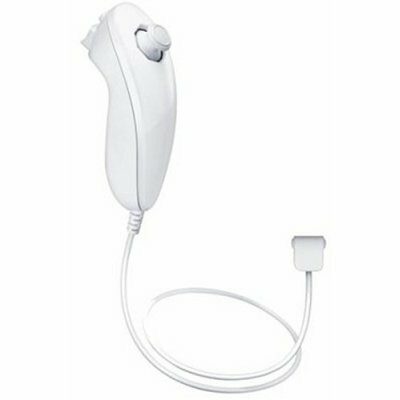 It is a driver with two buttons and the directional stick. 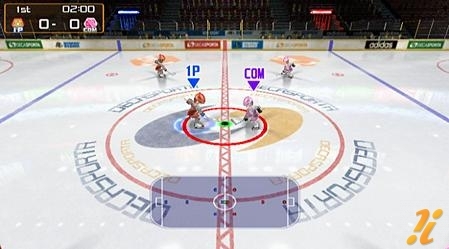 What methods can be used, or perhaps can not describe what this gem of a game but most are using it shows where the character or something go or move. 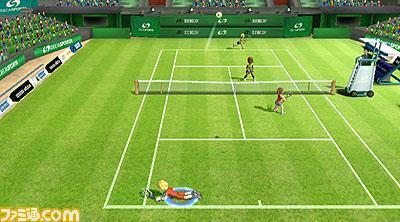 What game to another use, such as Wii Sports is one hand nunchuk and wiimote second apodobně. 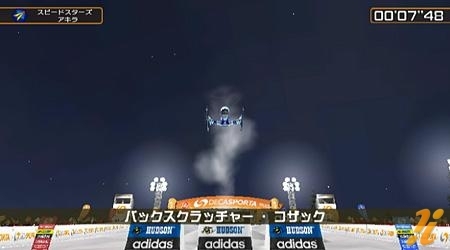 There are also wireless Nunchuky, original, very expensive or non-original whose quality is poor. 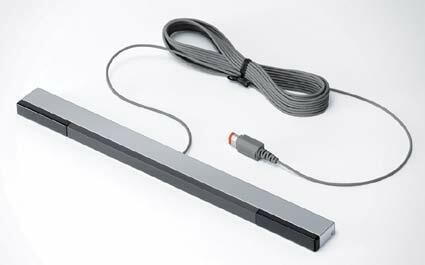 This solution allows a greater possibility of movement and reduces the possibility entangled in cable. 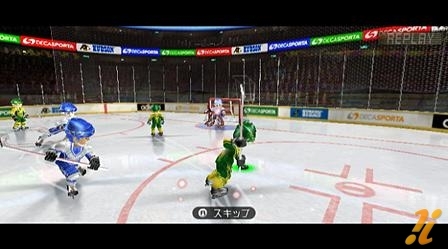 The concept of the drivers is clear, it's + - similar to the standard console. 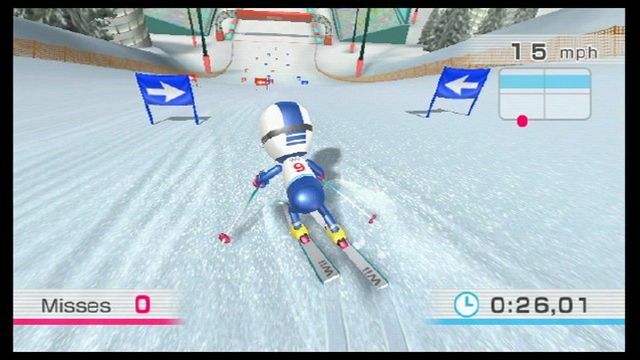 It is used mostly for games from Virtual Console (nintendo games downloaded from the archive via the net for the Wii points). 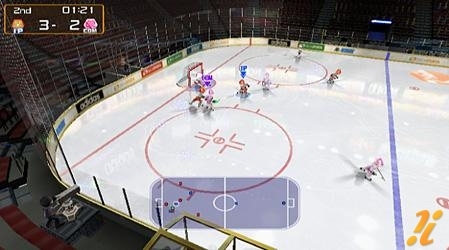 Can I replace it with control of GameCube, which is perhaps a better option. 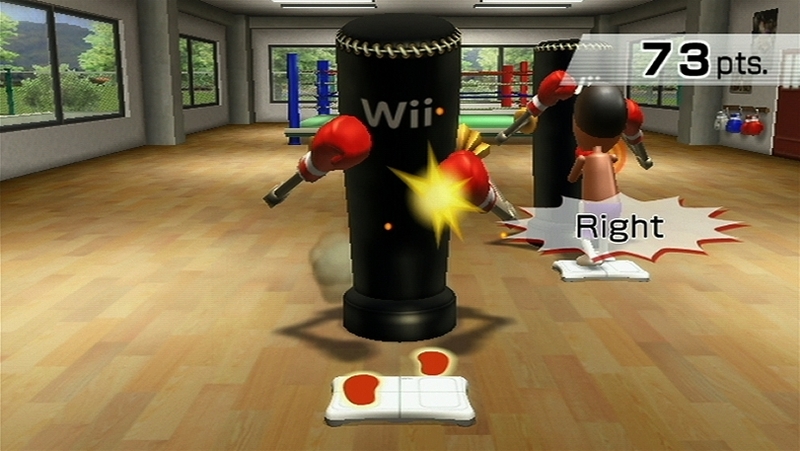 Sensor pad supplied with WiiFit. 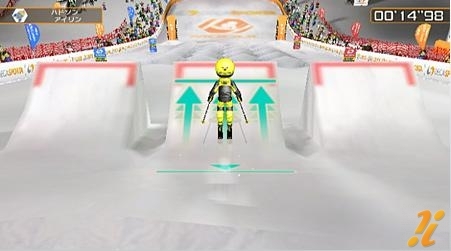 It allows not only playing WiiFit but also is used in the game not to give direction, such as skiing, snowboarding, skateboarding but also many other activities. 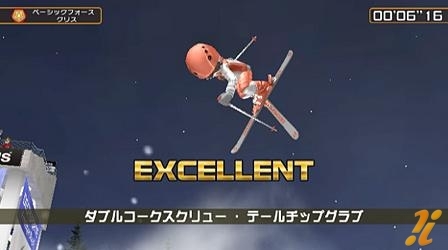 Wittiest I have seen use in the game Rayman Raving Rannbids TV Party game where you control so that the Balance Board to sit and control the direction of the journey ... the background. 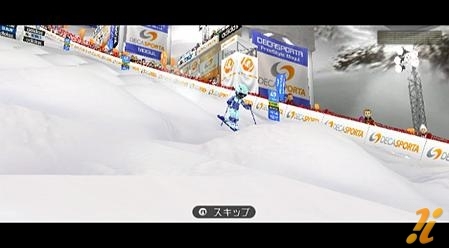 For a more precise determination of position and movement of players is a sensor bar, attached directly to the Wii via fine cable, its reach is only 5 meters. 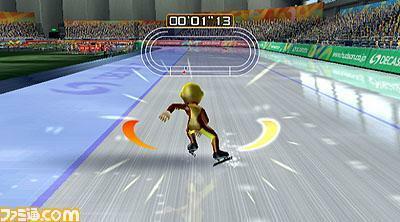 Wii is the latest game consoles from Nintendo, which has in the games and gaming consoles very long and rich history. 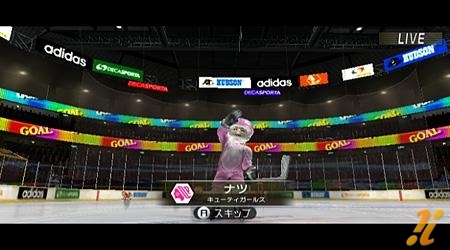 Title console originated from the word "WE" which translated in English means MY. 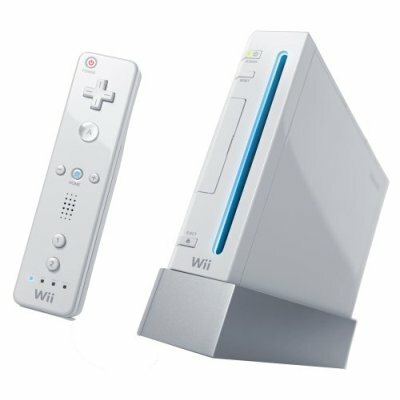 Wii is the "NextGen" console 7th generations, between competitors from NextGen consoles include Sony Playstation 3 and Microsoft Xbox 360. 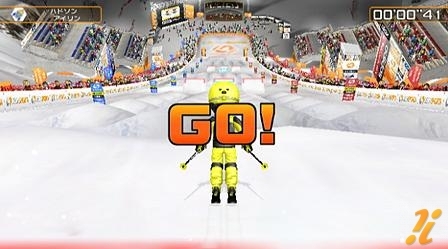 Each of the three consoles brings to his best.